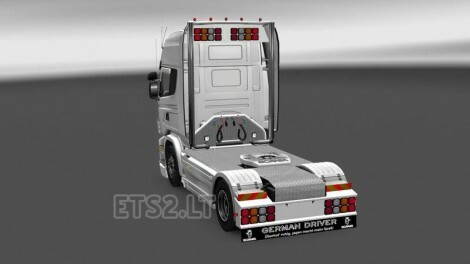 This pack contains a large number of tuning parts for Scania! Just a collection of old mods. This re-upload does not make any sense. Credits: Kyto, Maghetto704, MTP ,Blade1974, Shogoon1984, RJL/Fordsonmies !! !